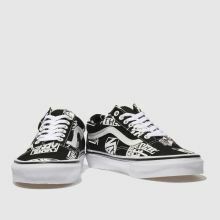 Taking you back through some iconic Vans history, the Old Skool arrives in time for your new season wardrobe. 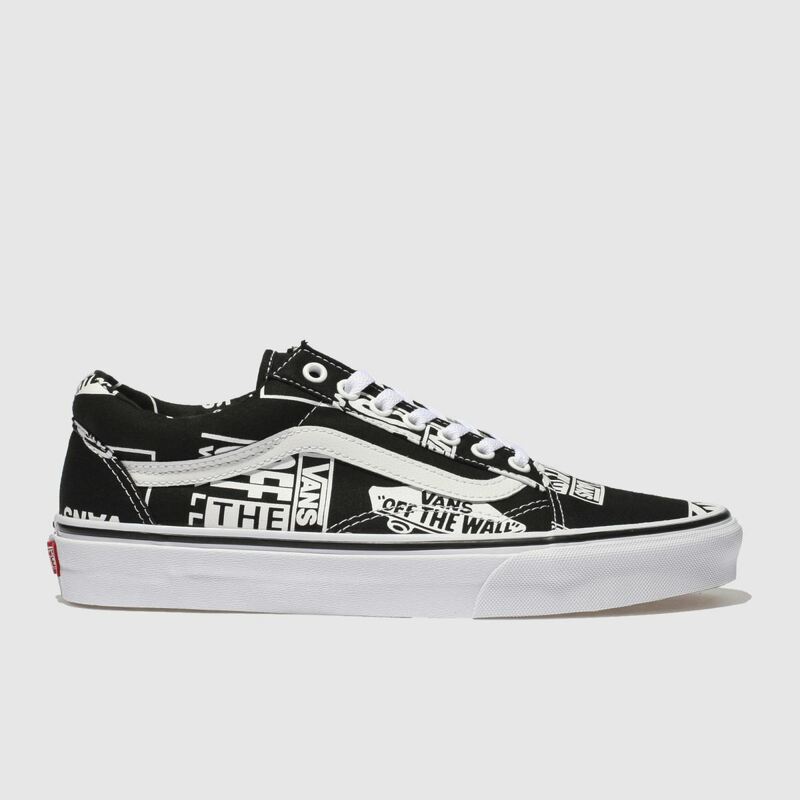 The black and white fabric upper features logos from throughout time for a truly timeless feel. 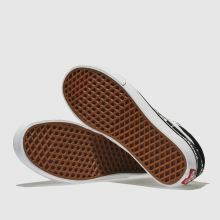 A waffle tread sole finishes in style.